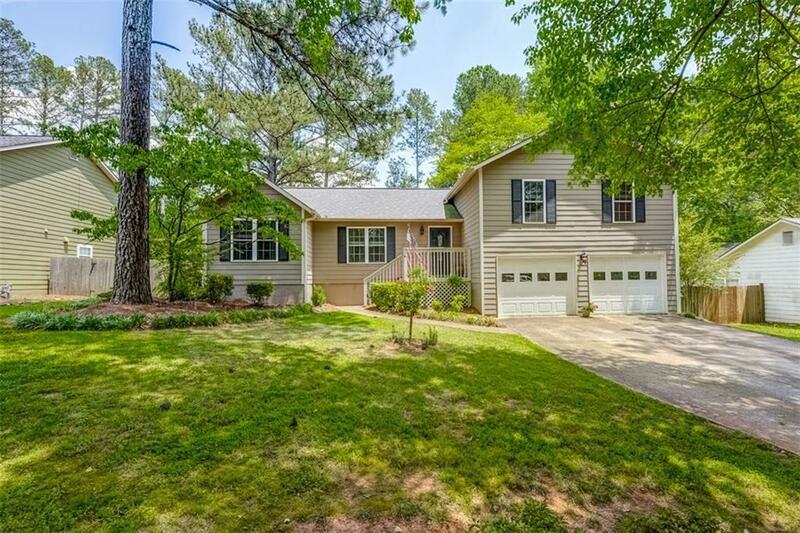 Spacious family home in excellent Roswell location! Kitchen with stainless steel appliances and granite countertops. Bright, open and updated! Large deck and fenced in backyard. Convenient to shopping, restaurants and GA-400. Directions: Ga400 To Exit 7a, Holcomb Bridge Road. Left On Old Alabama. Go About 1 Mile To Left On Tyson Circle. Home On Right.